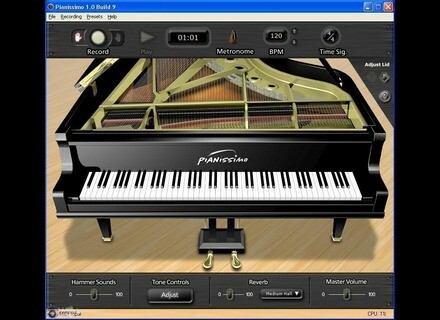 Pianissimo, Virtual Acoustic Piano from Acoustica. 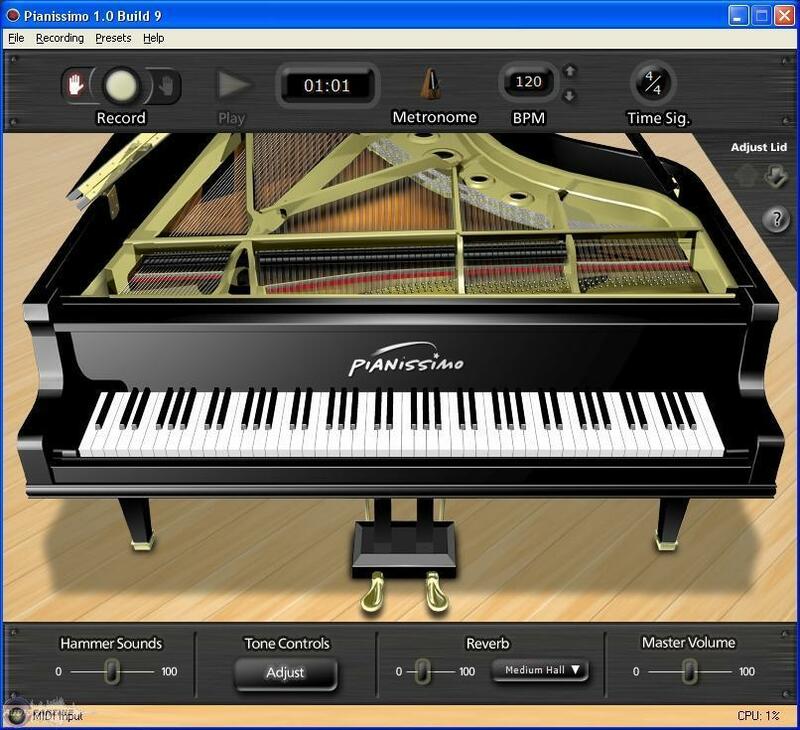 Acoustica has updated Pianissimo to v1.0 build 12. Subtle improvements to several notes including minor volume and pan adjustments. Fix for voice stealing issues when maxing out polyphony. Installer allows installation of VSTi to user-selectable directory. Removed recording device dropdown from audio preferences. Fixed installer issue - could not install VST properly to a different folder when used with Pianissimo Host. For more info, check out www.acoustica.com. KResearch Updates KR-Imager STR to v1.2 KResearch has updated KR-Imager STR to v1.2. SKnote Releases Specter SKnote has announced the release Specter, a new mastering VST effect plug-in for Windows. [NAMM] PreSonus Software Established PreSonus announced that it has established PreSonus Software, Ltd., a new entity based in Ireland.